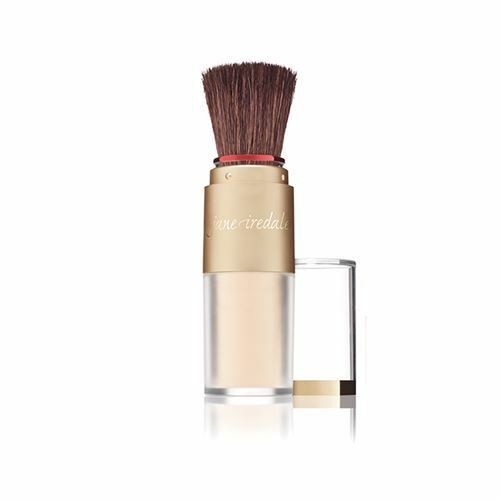 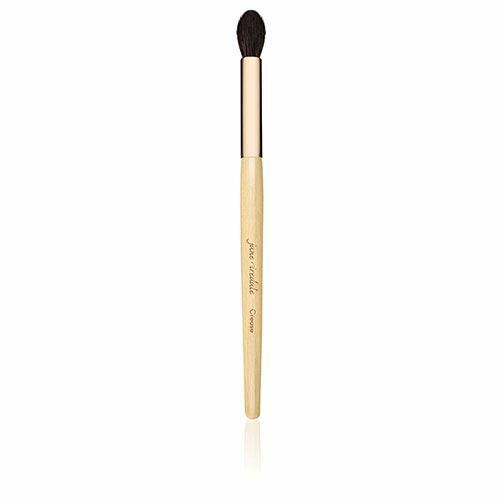 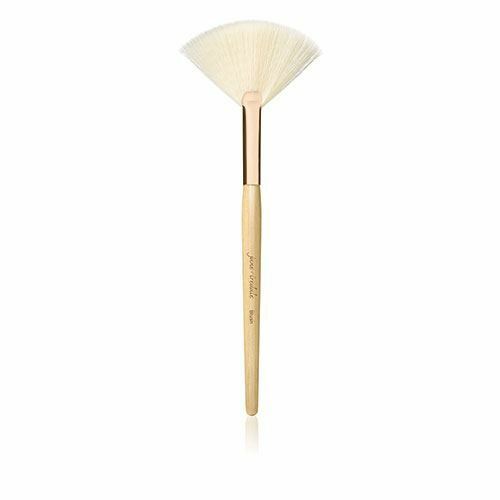 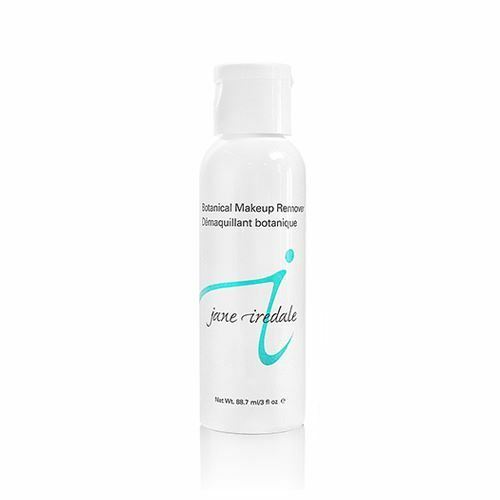 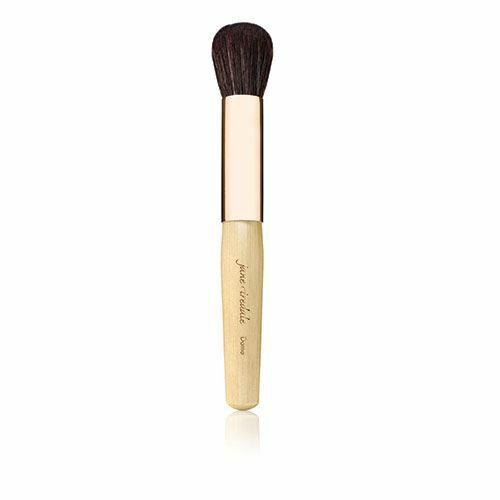 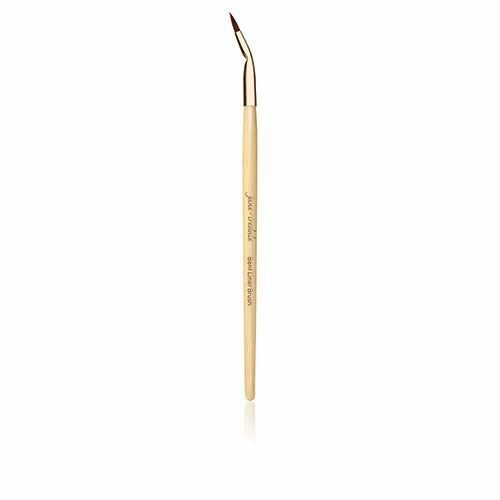 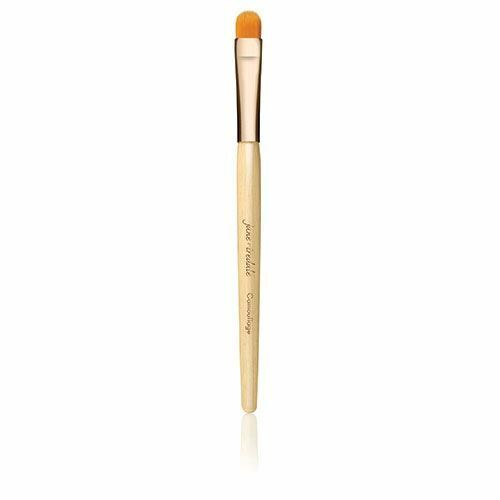 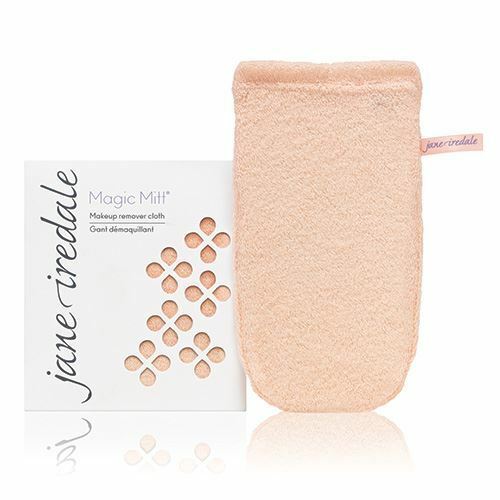 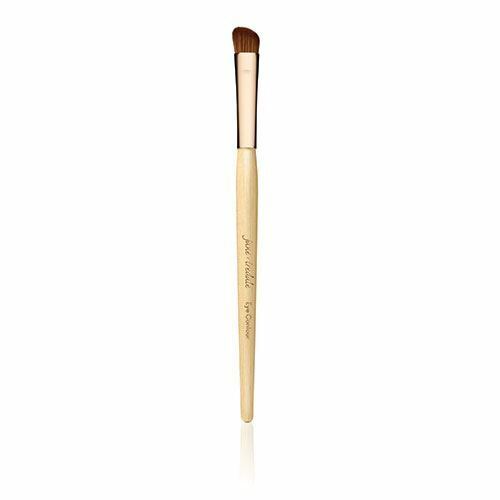 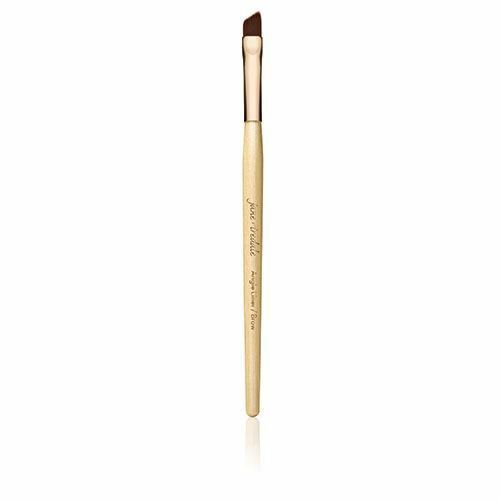 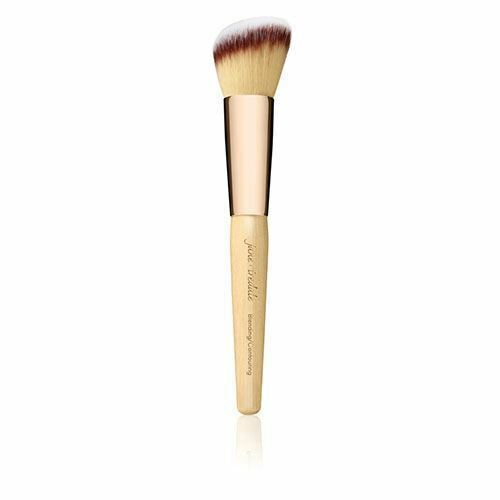 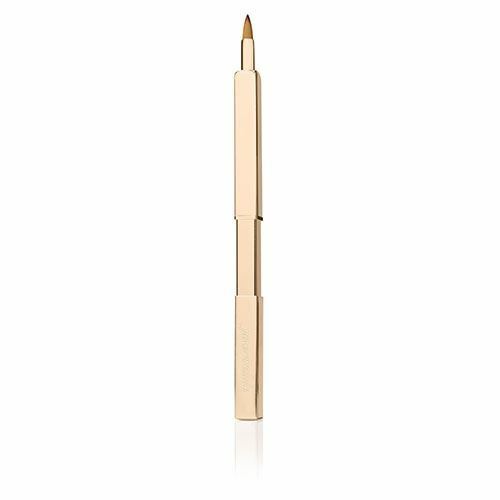 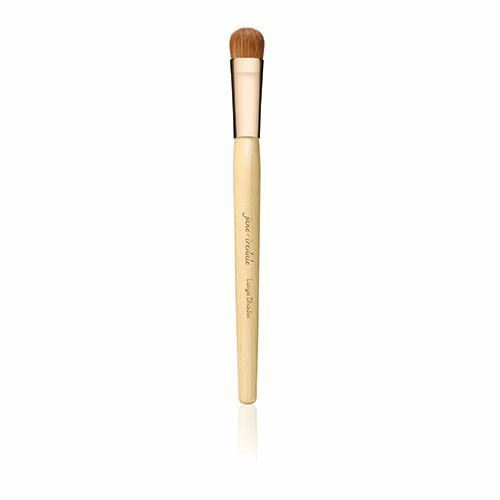 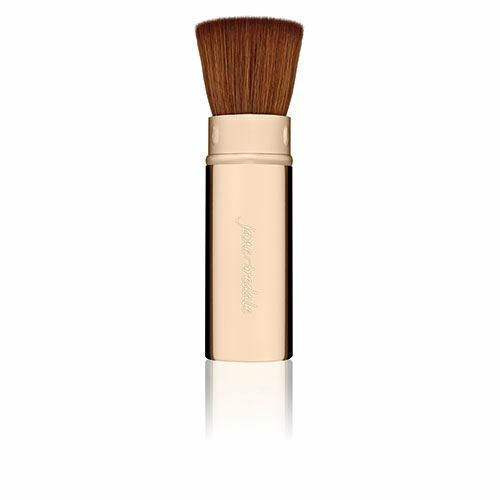 MAKE-UP TOOLS | iiaa Ltd | The UK and Ireland distributor of Environ Skincare, jane iredale makeup and Advanced Nutrition Programme. 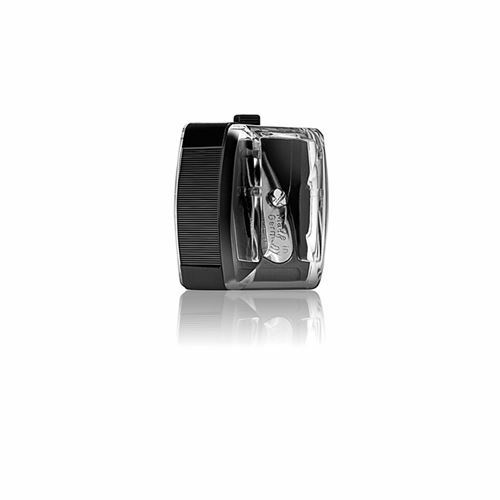 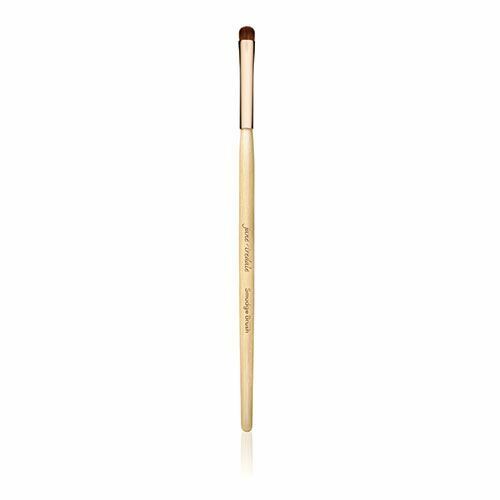 Create your look with the confidence of a pro. 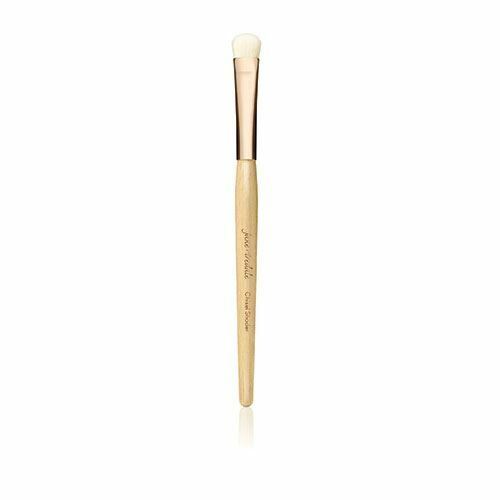 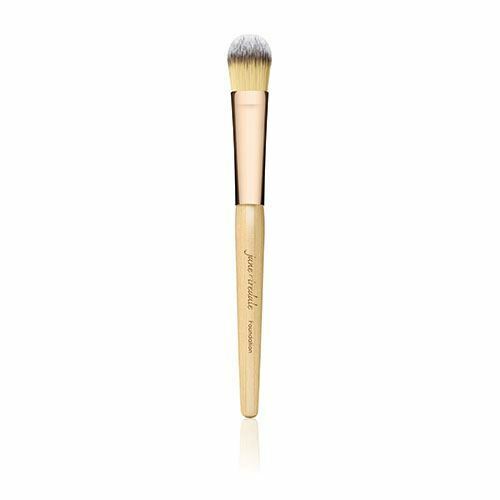 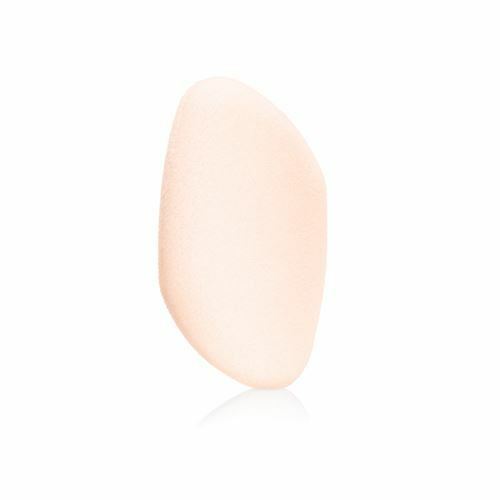 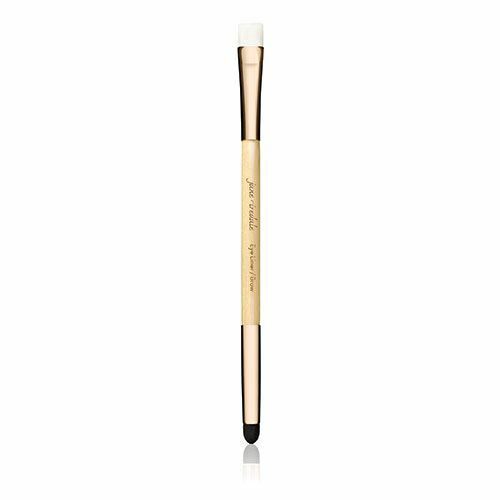 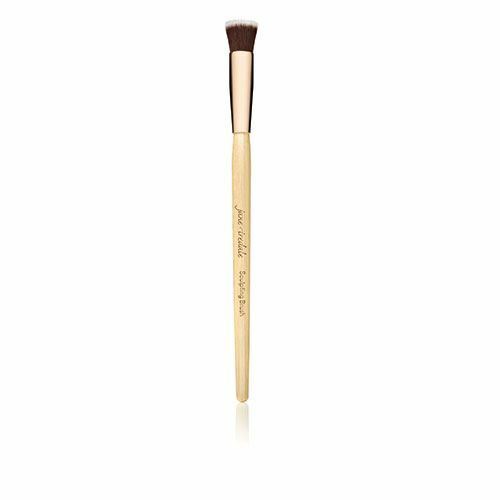 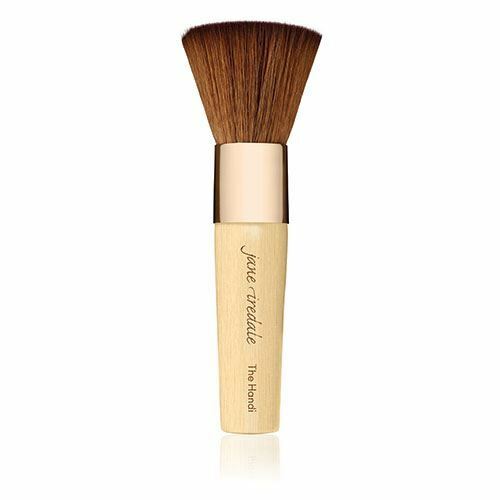 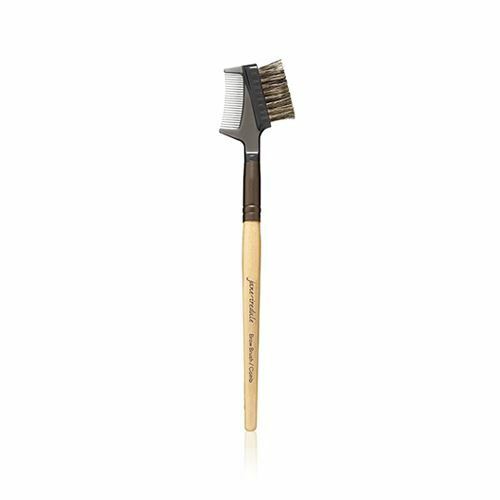 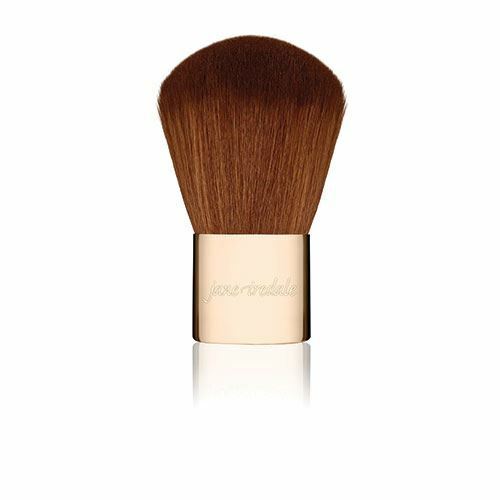 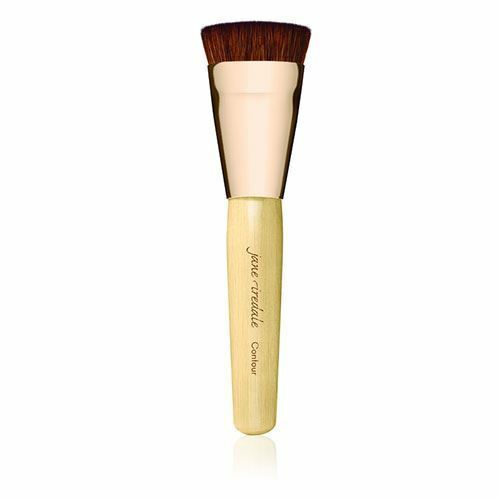 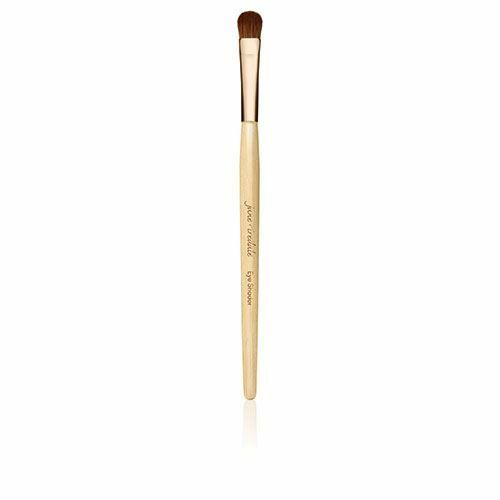 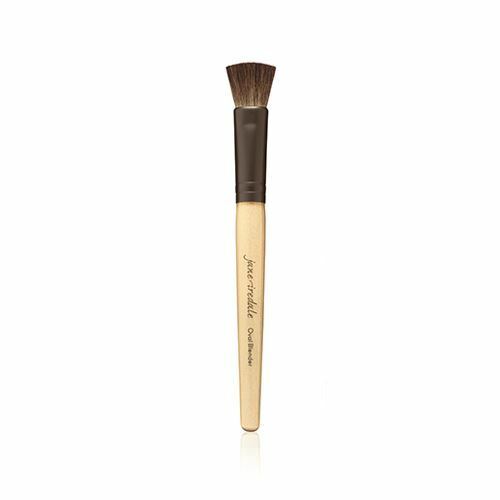 Our brushes are designed for you, inspired by the demands of the modern make-up artist. The finest fibers and shapes mean beautiful results every time. 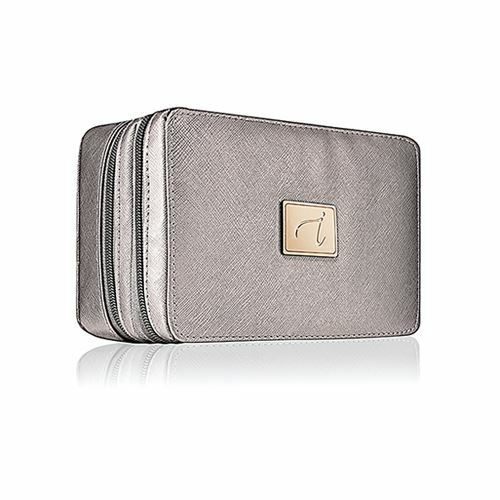 Add the handy, simplifying accessories you need and have fun with your new-found talent!